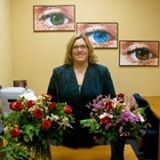 Dr. Kimberly Arnett brings 25+ years of optometric experience to her privately owned and operated practice, Arnett Vision Care, which opened in Spring of 2010. 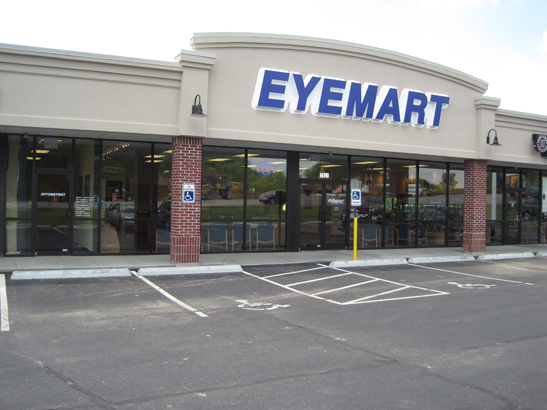 We are one of six optometrists located at Eyemart Express serving Greater Cincinnati, Northern Kentucky and Southeast Indiana. 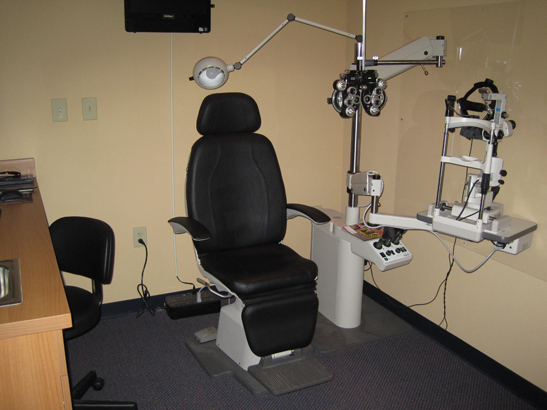 We use state of the art equipment and electronic medical records to provide top quality service to our patients. Our digital retinal camera allows us to establish a wellness baseline, as well as perform an assessment of the retina to screen for abnormalities or disease. 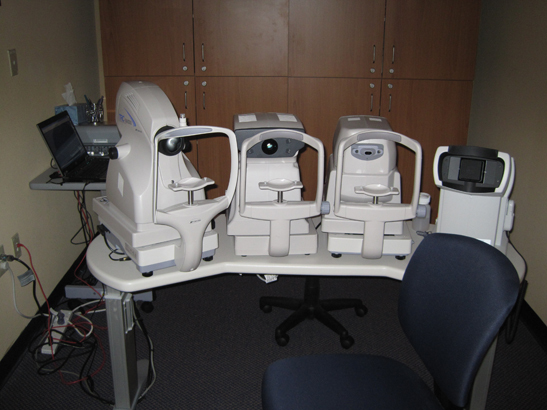 This allows the doctors to follow critical retinal developments throughout life. We take time to care for each patient and ensure he/she is receiving the best possible eye care. Dr. Arnett has been a resident of Northern Kentucky for 25 years. Her husband grew up in Boone County and they are happy to raise their family here. Dr. Arnett is a proud sponsor of Ryle High School athletics. In addition to school, church, and equestrian events, Dr. Arnett enjoys photography, genealogy, scrapbooking, and traveling. Dr. Arnett graduated from Indiana University Bloomington in 1988 with her Doctor of Optometry. She is a member of Kentucky Optometric Association and American Optometric Association. Dr. Day is originally from Western Kentucky and has been a resident of Northern Kentucky for 6 years. She enjoys rooting for the St. Louis Cardinals and UK Basketball. Dr. Day graduated from Indiana University Bloomington in 2006 with her Doctor of Optometry. Dr. Day is among the first Kentucky Optometrists to hold an Expanded Therapeutic Procedure License.